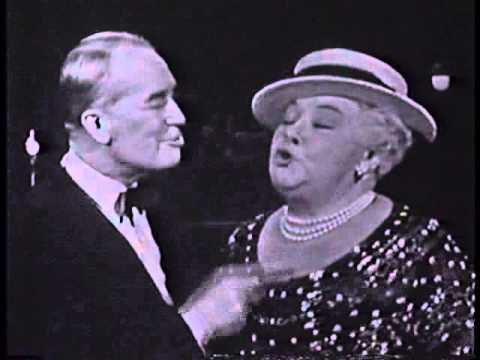 In the film “Gigi,” Maurice Chevalier and Sophie Tucker sing the unforgettable “I remember it well.” (Click link to watch song). The aged couple reminisce about how they first met so many years ago. What’s strange – and comical – is that they agree on few of the details. On that day, was it raining or was it sunny? Did they meet at 9 a.m. or 8 a.m.? Was he on time to pick her up, or was he late? By the end of the song, there are many of these at-odds-with-each other memories. What is amazing about the song, however, is a simple realization: The details really don’t matter. What matters is that they met and fell in love. That fact no one can deny. Were humans created on the sixth day or the fifth? Before re-reading Genesis, I would have confidently told you that humans – along with animals – were created on the sixth day. So says Genesis 1:24-26. Yet it’s not quite that simple. The Bible also says that humanity was created “on the day the LORD God made earth and sky” (see Gen. 2:4b and 7, CEB). Exactly when did God make earth and sky? Genesis 1:20-23 is clear: That happened on the fifth day. The details differ. Were there two angels at the empty tomb or one? The resurrection of Jesus Christ is the crux of the Christian faith. That makes it all the more surprising to see that the Gospels themselves have different memories of one of the details from that morning. Matthew 28:2 recounts a single “angel of the Lord” who comes down from heaven and rolls away the stone. On the other hand, Luke 24:4 speaks of two “men” who were dressed in “gleaming bright clothing” (CEB). So which was it, one messenger from heaven or two? The details differ. What did Saul’s traveling companions on the road to Damascus experience? There is an intriguing variance in the details of the story of Saul’s conversion on the road to Damascus. While Saul was encircled with a light from heaven and fell to the ground – even as a voice from heaven spoke to him – his traveling companions “heard the voice but saw no one” (Acts 9:7, CEB). Later defending himself before a crowd in Jerusalem, Saul (now Paul) recounts: “My traveling companions saw the light, but they didn’t hear the voice of the one who spoke to me” (22:9, CEB). Did the companions hear the voice or didn’t they? The two possibilities are mutually exclusive. What is the takeaway from Genesis 1-2? We do not stake our faith on harmonizing two divergent creation stories in every detail. Rather, we understand the bottom line, that God is the creator, however he happened to create. That’s what matters. And the resurrection? Whether there were two angels at the tomb or one in the last analysis is unimportant. What all four Gospels attest is that Jesus rose from the dead. That’s what matters. What shall we say about Saul’s traveling companions? Whatever they saw or heard, one fact is undeniable: On the road to Damascus, Saul met the risen Christ and the man from Tarsus was never the same! We must not lose sight of that crucial takeaway, however the minor details in Paul’s recounting might vary. 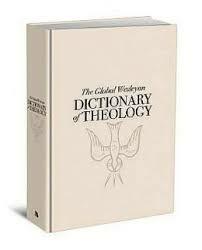 Behind these three examples are two different ways of reading holy Scripture, one fundamentalist and one flexible. The first is uptight when seeming discrepancies arise; the second realizes that – while many discrepancies can be resolved – it’s vital not to neglect the main point by getting distracted by incidentals. Don’t overlook the forest for the sake of the trees. yes that’s the book for me! If the Bible is the firm foundation on which I stand, then logically any apparent discrepancy must be explained. Much is at stake, after all, my very faith. 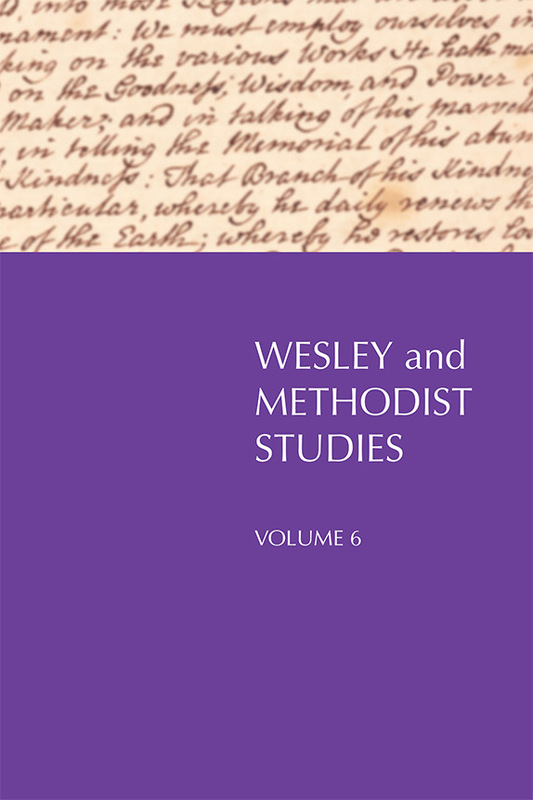 Yet Wesleyans have taken an approach different than that of fundamentalists. We do not believe that the Bible itself is our foundation. Rather, it is Christ who is the firm place we have planted our feet. Scripture points us to him. While the Bible is imperfect, Christ is perfect. He is the One in whom “all the fullness of the Deity lives in bodily form” (Colossians 2:9, NIV). He is our place to stand. Chevalier’s and Tucker’s charming song has something to teach us. Was it raining or fair weather when they met? Did their outing get a late start or did it begin on time? Was it 8 a.m. or 9 a.m.? When all was said and done, the affectionate old couple didn’t care. What counted was that they had met and that they had fallen in love; there was no denying that. As we come to Scripture, their attitude is worth emulating. There are details that Scripture itself remembers differently, but of one central reality we are sure. Here we solidly plant our feet: Christ died, Christ has risen, Christ is coming again. Maranatha! Previous Article What does love DO? As always, you ve hit the nail on the head! Unfortunately, there are far too many Christians whose world is rocked when confronted by such seeming discrepancies. Ill take our Wesleyan understanding anytime! Thanks, Dave. Glad you found the essay helpful. Fundamentalists may not be suitable to African Biblical landscape where church leaders still propel generic gospel. Flexibility leaves lacuna for them to preach their mind and heart desires which may not necessarily be Biblical. A case example is when Bishop Kamau of Nairobi catholic diocese alleged in a live TV memorial requiem service of Jomo Kenyatta 22nd Aug,2016 that the dead ex president blessed his wife Mama Uhuru Kenyatta because she has been organizing his memorial service. 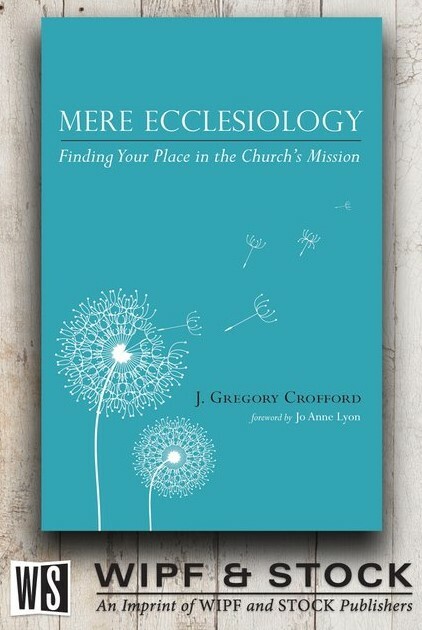 who blesses the Church? Could it be the so called ”African living dead” , or the risen Christ?. should a flexible bishop preacher teach this to CHRISTIAN congregation? . Interesting story. Thanks, George, for reading and commenting.